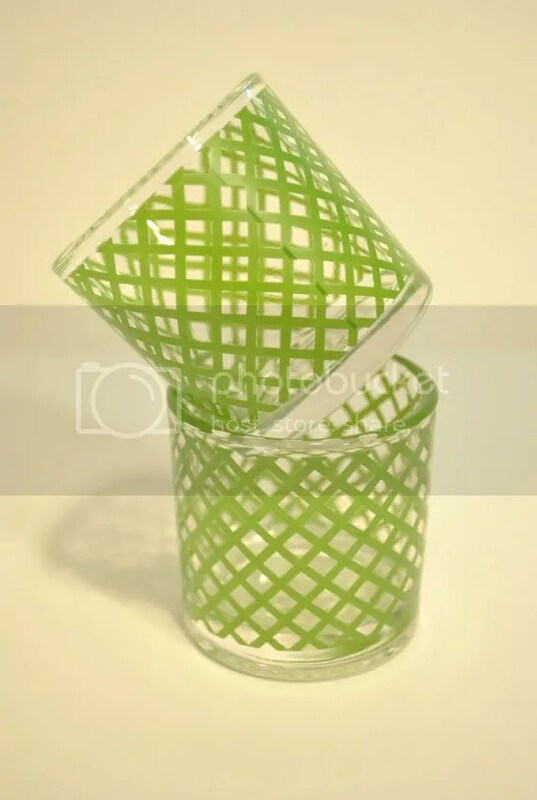 These are two cute glass tealight/votive holders. They would be perfect to add to any Christmas tablescape. 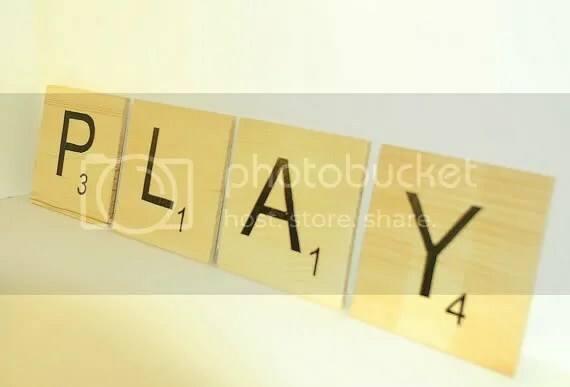 These are popular Scrabble-styl pieces…They aer 4.5 inches big and you can choose the letters! 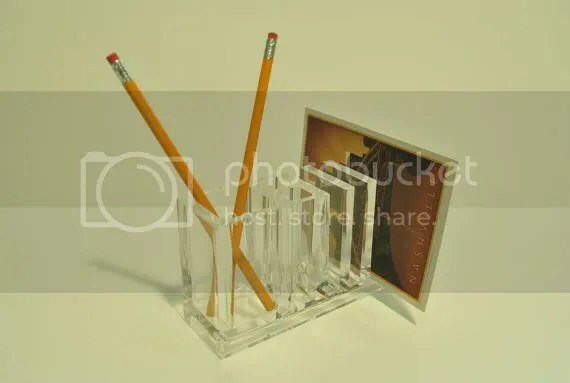 This is an acrylic desk organizer. It’s small but perfect for a nightstand, or even a smaller desk. 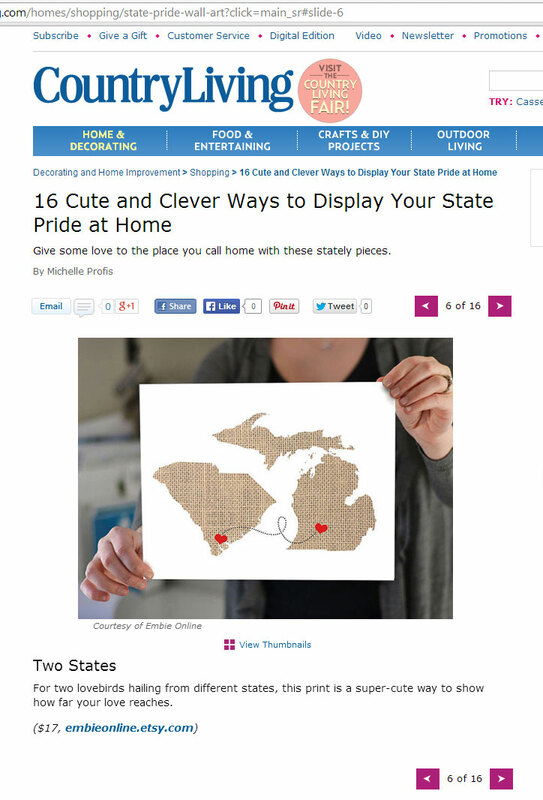 and lastly, here is the I HEART (choose your own state) print! Matt designed this and will make one for any state you wish. 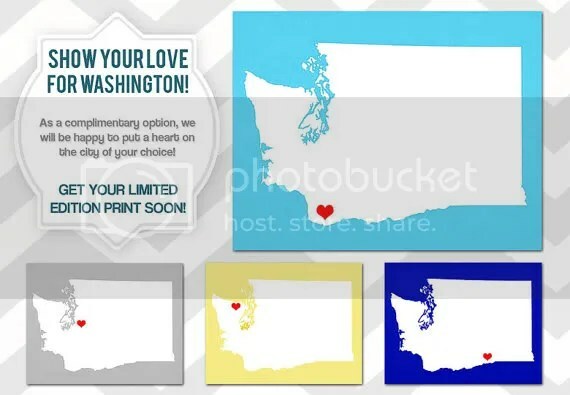 We’ll even add the heart over any city. Plus…it’s on sale right now! See anything you like? Have an idea for something you’d like? Shoot us a message and maybe Matt can work his creative talent to make it!